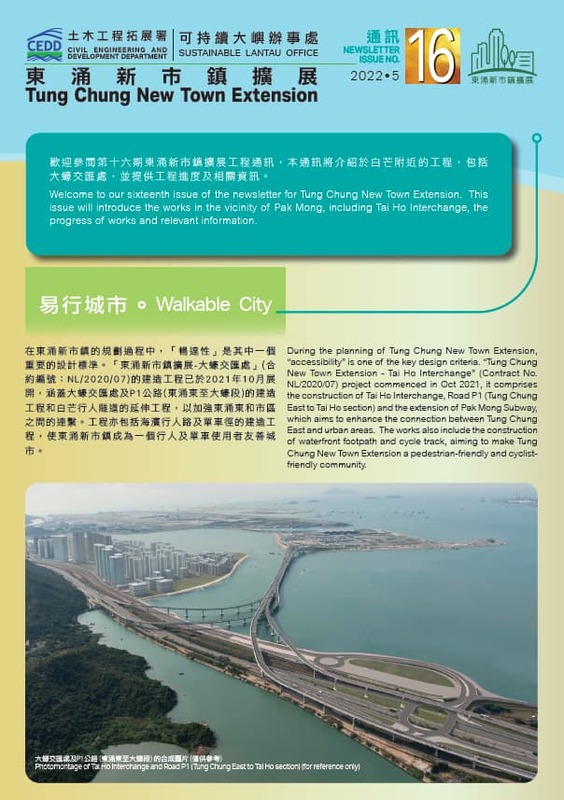 The information contained in this website is compiled by the Development Bureau, the Planning Department and the Civil Engineering and Development Department of the Government of the Hong Kong Special Administrative Region ("the Government") for general information only. Whilst the Government endeavours to ensure the accuracy of this general information, no statement, representation, warranty or guarantee, express or implied, is given as to its accuracy or appropriateness for use in any particular circumstances. If you have any enquiries about the above, please e-mail them to us at (E-mail: tungchung@cedd.gov.hk). Under the PDPO, you have the right to request access to or correction of the personal data provided. Such requests should be made in the Data Access Request Form (No.OPS003 issued by the Privacy Commissioner) and sent to us by mail to the Personal Data Privacy Officer, Administration Division, Civil Engineering and Development Department, 14/F, Civil Engineering and Development Building, 101 Princess Margaret Road, Homantin, Kowloon. By virtue of Section 20(3)(e) of the PDPO, a data access request may be refused if it is not made in this Form. The Form is available in any District Office or can be downloaded at Office of the Privacy Commissioner for Personal Data's website (http://www.pcpd.org.hk/english/publications/files/Dforme.pdf). 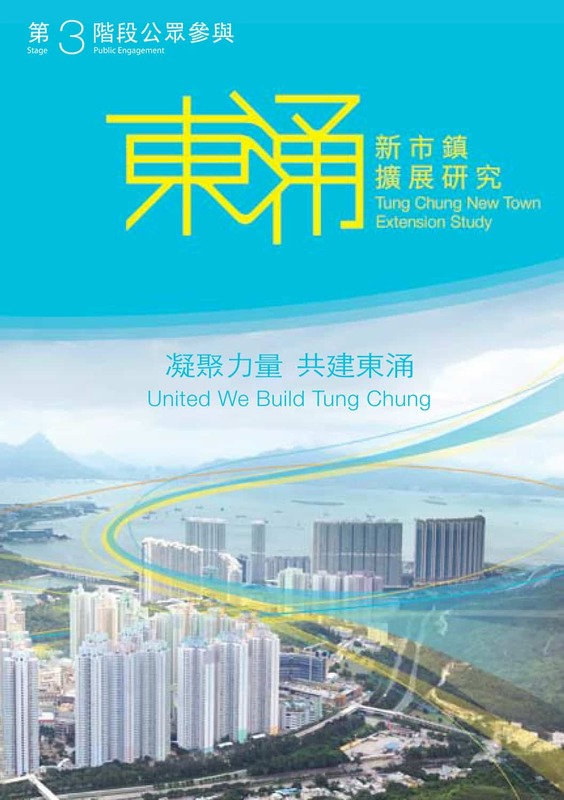 A person or an organisation providing any comments, views, materials or information to the CEDD or its representatives during the "Tung Chung New Town Extension", shall be deemed to have given consent to the CEDD or its representatives to use or publish, including posting onto an appropriate website, the whole or any part of the comments, views, materials or information provided to the CEDD or its representatives at its full discretion without the need to seek any agreement from that person or organisation. Any person who does not wish his personal data to be disclosed, please state so when providing any comments, views, materials or information. Personal data shall not be disclosed without the express consent of the person. In relation to any organisation or company who does not wish its identity to be disclosed, please state so expressly. If you have any enquiries about the above, please e-mail them to us at tungchung@cedd.gov.hk. 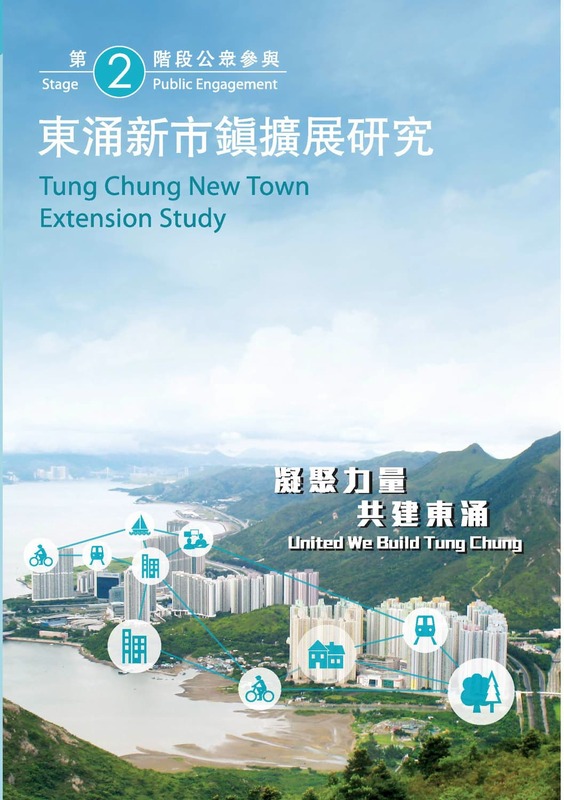 Please specify "Tung Chung New Town Extension"